Visiting The Bali Island Paradise Via Luxury Cruise. Set in the midst of the southern Indian Ocean, the island paradise of Bali is one of the best vacation destinations in the world for its pristine sandy beaches, clear waters, and underwater beauty from colorful coral reefs, exotic fishes and other amazing sea life boasting of lots of activities for the young, families and young at heart. With its extensive coastline, Bali is also well-known for its luxury cruise to Bali. An adventuresome yet also relaxing activity, cruises in Bali offer a convenient way for Bali visitors to enrich their experience of Asia catching a glimpse of sights of unbelievable beauty one may have only read or heard about; seeing monkeys, deer and birds of every color and species which are believed to be over 300; and filling your senses with the fragrant smells from the exotic floras in Bali while enjoying the sun, the warmth the fresh air and the relaxed atmosphere that Bali is also known for. 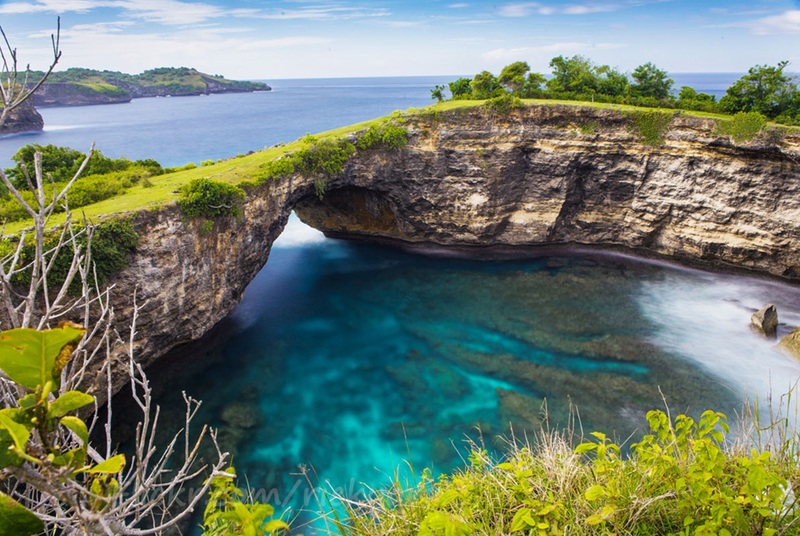 Embark on a fun-day filled adventure with an adventuresome Bali cruise. Cruise through the islands and be able to see and experience the Balinese way of life and have a chance to sample and indulge in the locally-grown Balinese products and foods. Have a chance at visiting the vineyards in the north and sail to the nearby Lembongan Island for a fun-filled day of relaxation and adventure. While cruising, don’t stop at just enjoying the refreshments offered on board, also feel and indulge in the warm ocean breeze on the deck that is sure to soothe you like nothing else can. Also be entertained by the dolphins gathering at Lovina, Padangbai or Candi Dasa. If one wishes to indulge its mermaid-merman fantasy, go diving and be in the midst of the beautiful array of colorful corals and colonies of coral fish as well as plankton-eating sharks and reef fishes. If you want to spend a day or two soaking up the sun on this breathtaking island paradise, then you have the option to stay in Bali’s wide array of villas in Bali. With a choice of any of two different crafts, cruise to Coconuts Beach Resort in Lembongan Island and enjoy and indulge in a full day vacation with various water sports activities such as snorkeling, diving, fishing, banana boat riding or joining the semi-submersible boat – all in a day's adventure. However, if you want to stay inland for your dream beach Bali vacation, you can stay in Bali’s center of art and dance in the foothills, Ubud and enjoy the monkey forest and lots of arts and crafts shops along with the many museums. An Ubud Bali Villa, Villa Awan Biru Ubud is a 5-bedroom villa that is conveniently located in the north of Ubud at the edge of the volcano slope. Slopping from the top of the hill into a dramatic river valley, Villa Awan Biru Ubud is set amidst terraced rice fields, temples, river and even the famous mount Agung. Villa Awan Biru Ubud boasts of an amazing132 m2 swimming pool with a valley-view and 5 perfectly decorated bedroom, with an interior design dedicated for each of them to a specific region of Indonesia such as Sumba, Sumbawa, and of course Bali. Fully equipped with air-conditioned, all the bedrooms also have flat screen TV with satellite and DVD, stereo system, wireless internet access. And one of them features its one private swimming pool. In addition, Villa Awan Biru Ubud also showcases two living and dining area one open space, air-conditioned one gym room, one study TV room, and a separate gazebo where one can enjoy the private message. A professional kitchen where the cook will prepare the best international and local dishes completes the villa facilities and amenities.